It's official! The radio stations have started playing Christmas music. Thanksgiving may be next week, but it appears the holidays have begun. Cue up Jingle Bells; this week we'll be sharing our holiday lines. Season's Greetings is a large holiday collection that has a little something for everyone. Snowflakes, snowmen, plaid, stripes, Santas, trees, dots and more! The collection also includes an advent calendar panel and a stocking panel--ready to stitch and use! 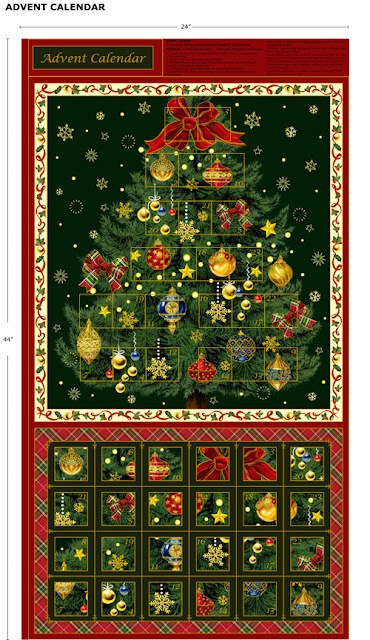 See the entire Season's Greetings collection here and ask for it at your local quilt shop. 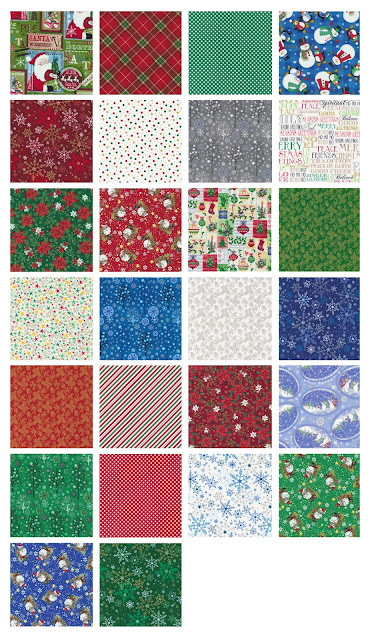 Missed our other holiday fabric posts? Love these prints since I decorate and wrap gifts with snowmen. 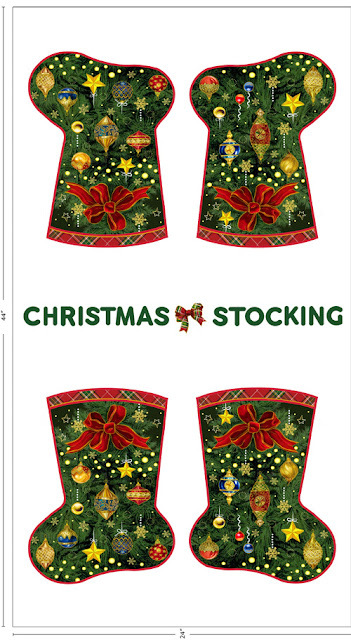 What a marvelous fabric collection of Christmas with so many to choose from! This would be so fun to create a variety of quilt projects with! Thank you for sharing it with us! Spice Up Your Thanksgiving Celebration !